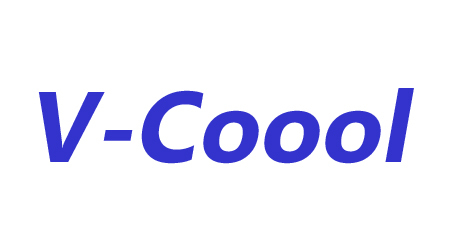 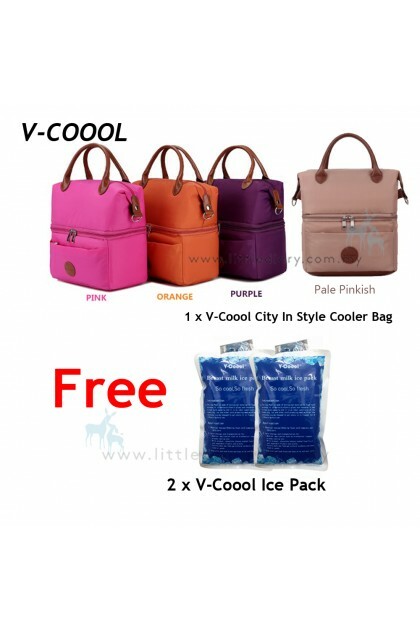 * stylish, compact and flexible, fresh colors, fashionable and easy to clean. 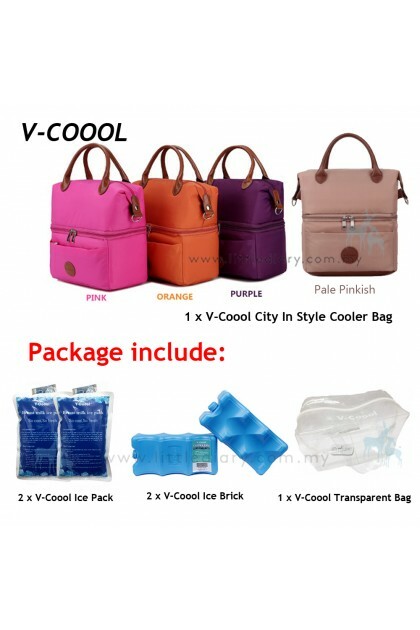 * fine workmanship ,Material is easily foldable to fit into any size luggage and tote pattern will not wrinkle. 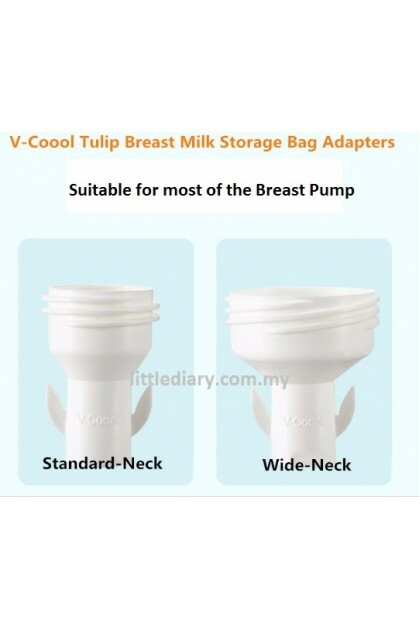 •Feeling uncomfortable when your baby requires breastfeeding in public places such as shopping malls, parks, picnic spots, parties etc.? 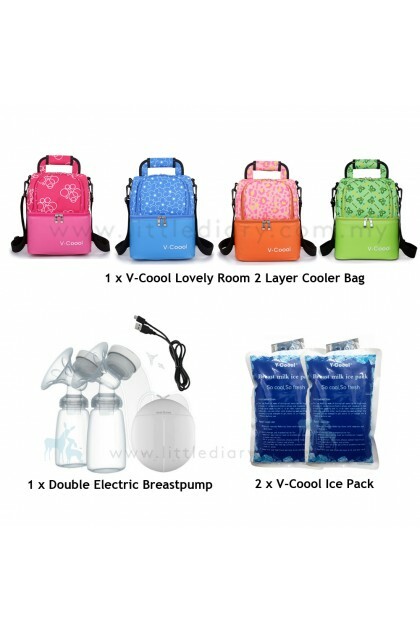 •Tired of carrying a heavy breastfeeding cover wherever you go? 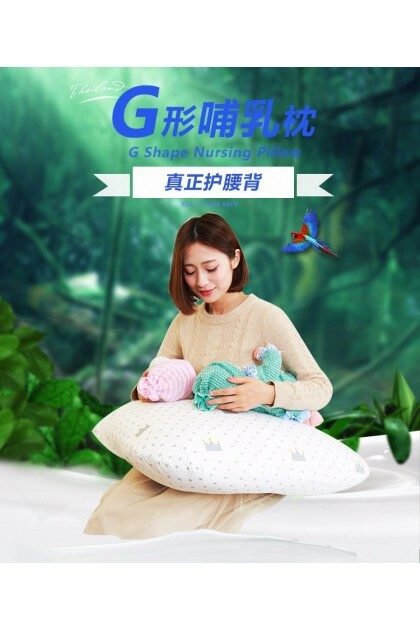 •Worried about the material of a nursing cover that might harm the skin of your little angel? 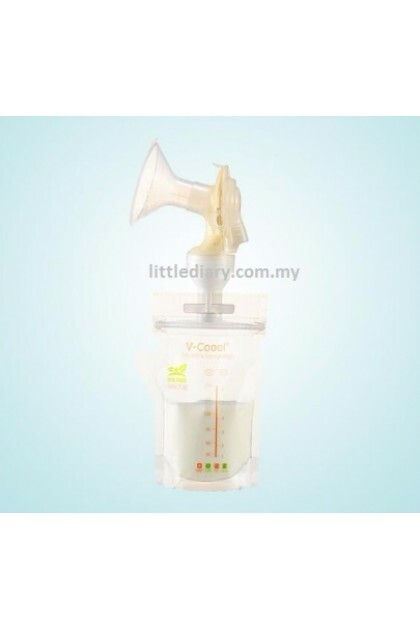 •Want to protect your little one from UV rays of the sun while breastfeeding in the sunlight? 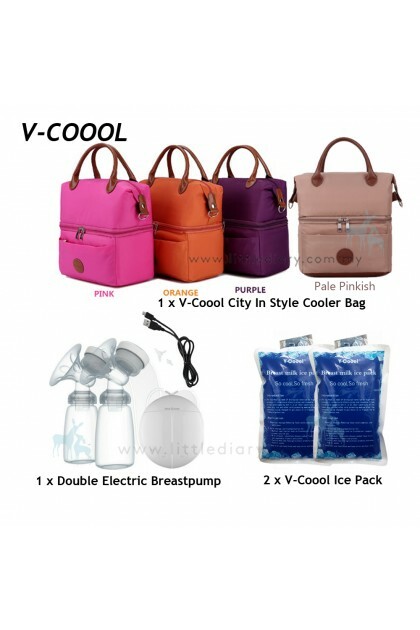 •Look stylish while carrying a nursing cover! 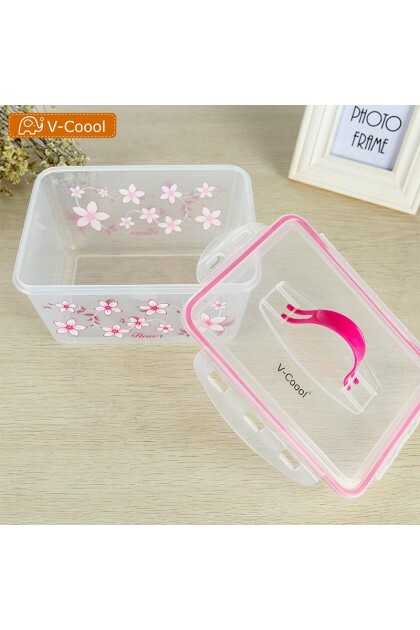 Product features: Environmental non-toxic, 100% waterproof, easy to use, with a handle, you can easily get in and out, ready to cleanto prevent bacteria. 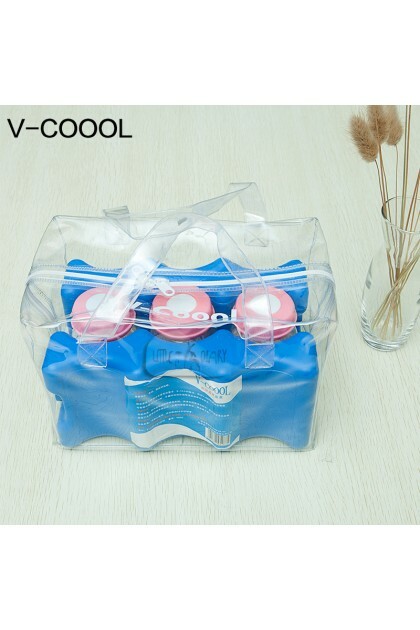 Cleaning: Wash with a clean cloth or wash water directly, not machine wash, dry cleaning. 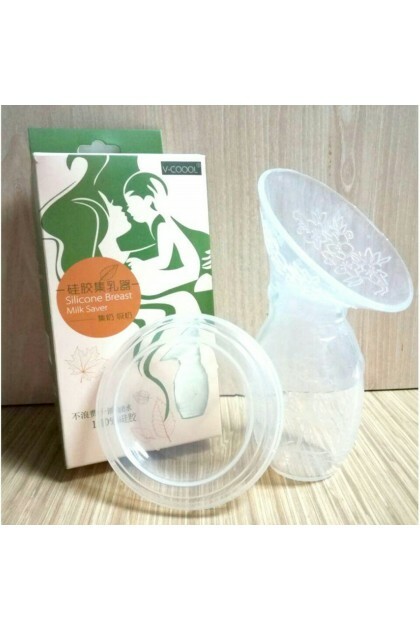 The solid flat pad allows the baby to roll when breastfeeding. 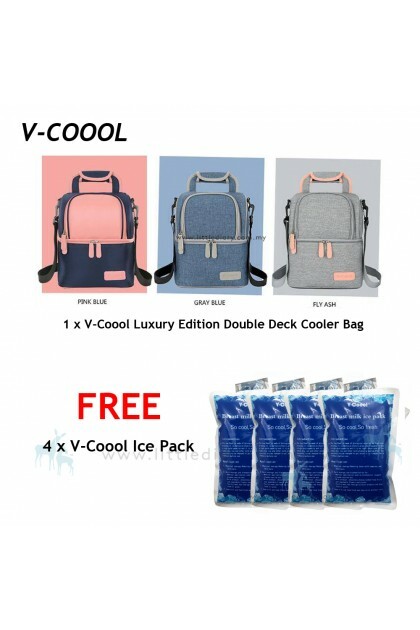 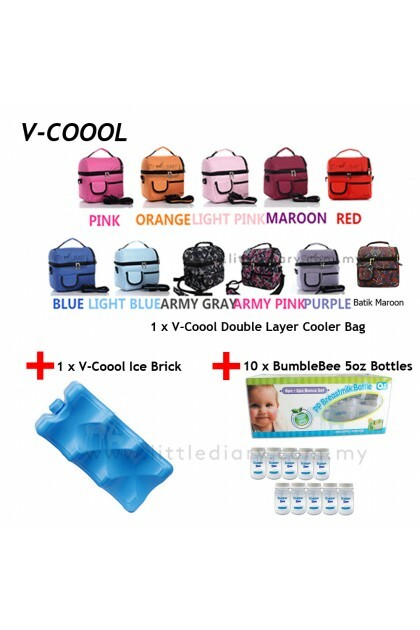 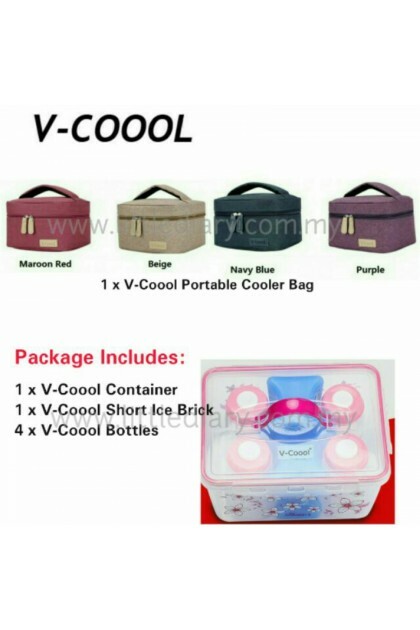 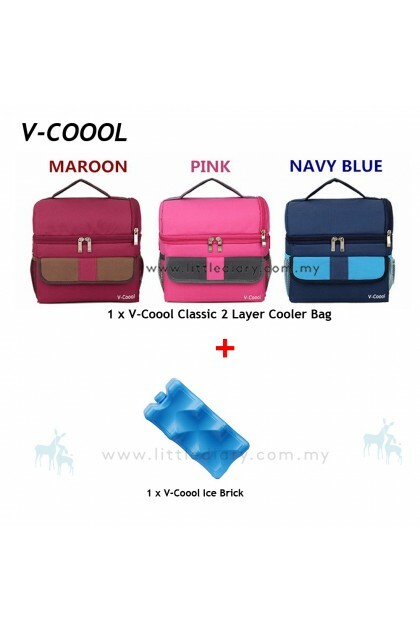 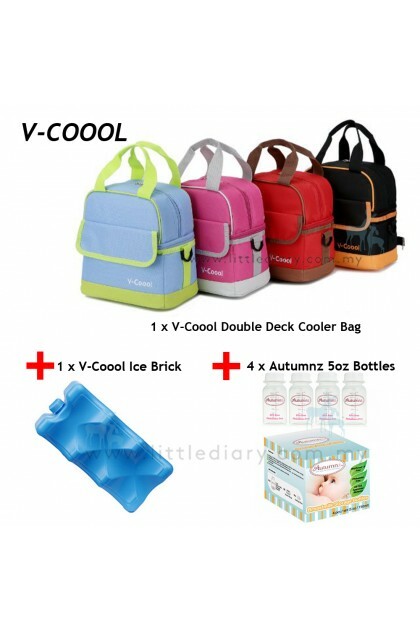 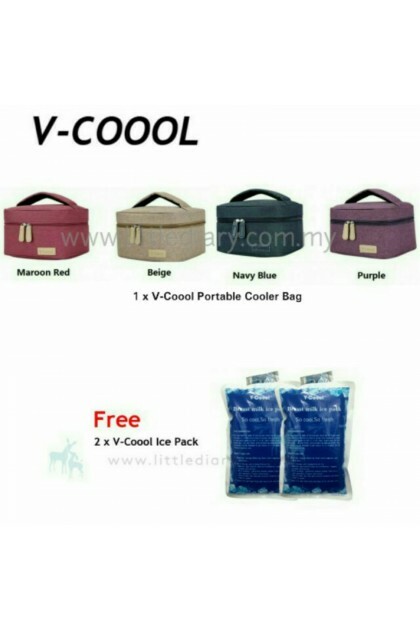 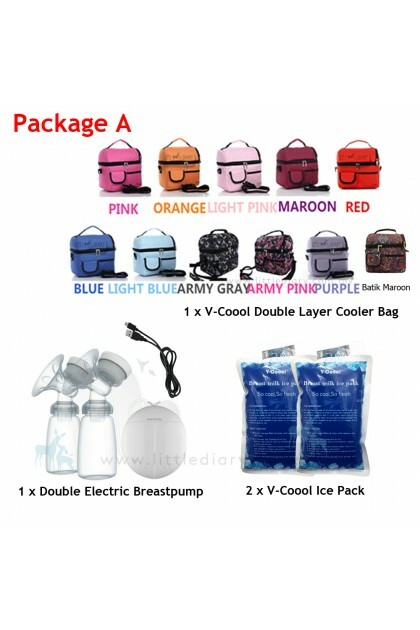 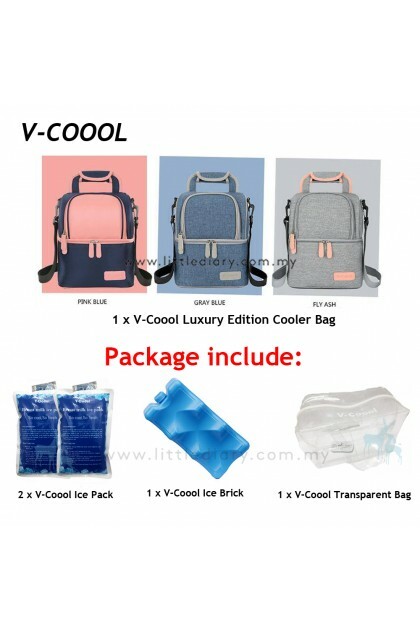 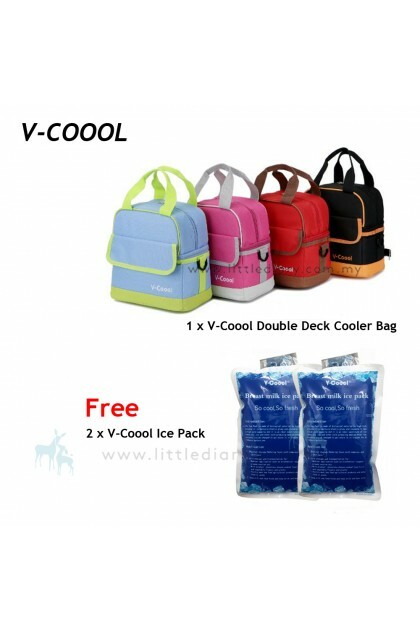 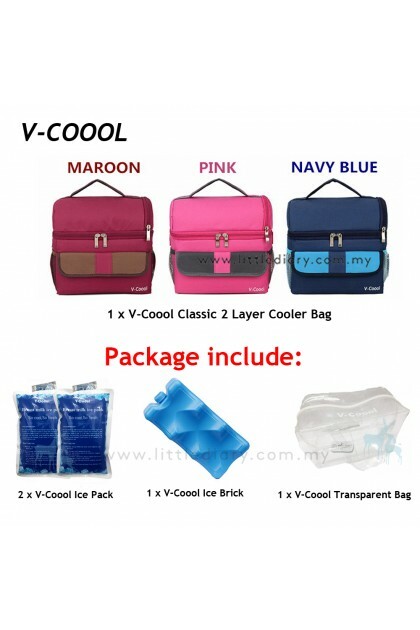 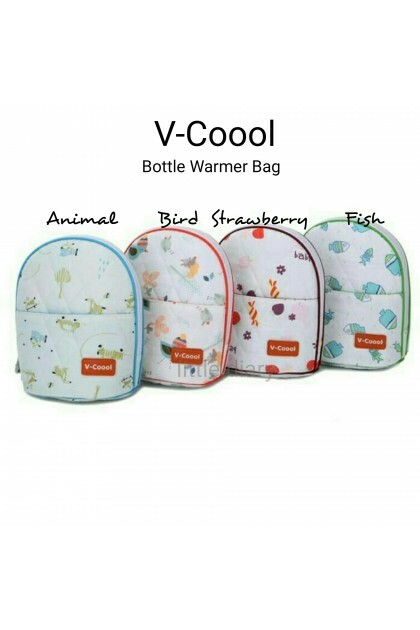 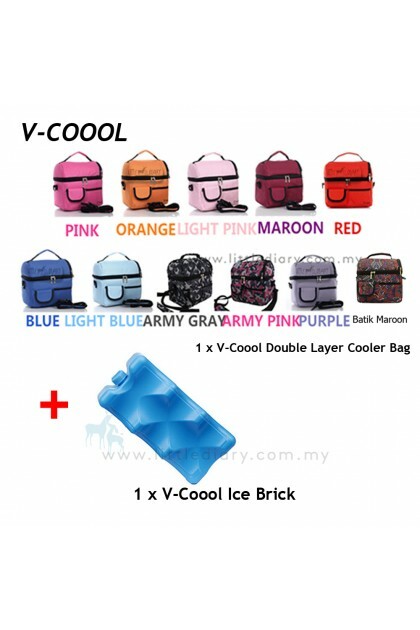 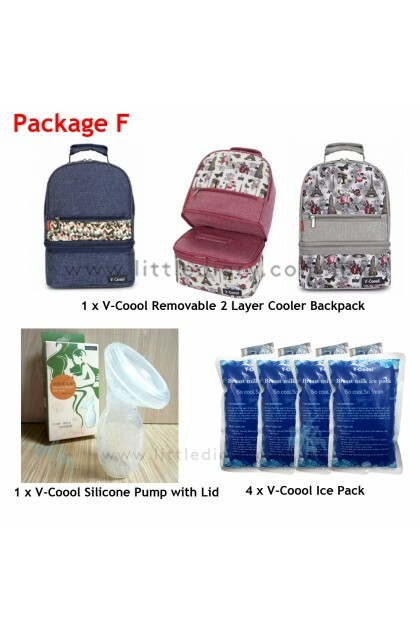 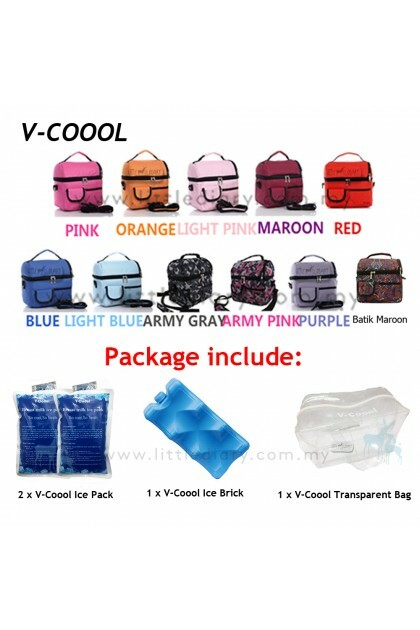 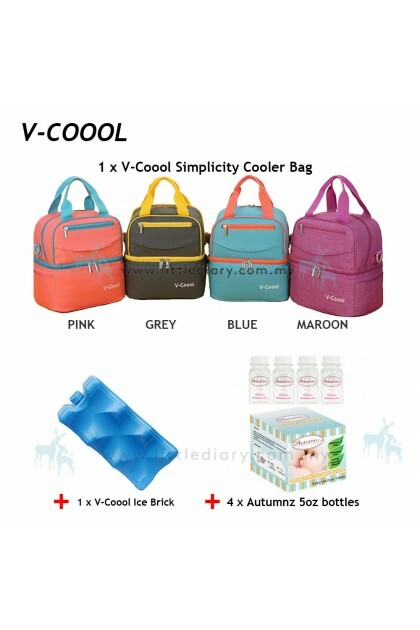 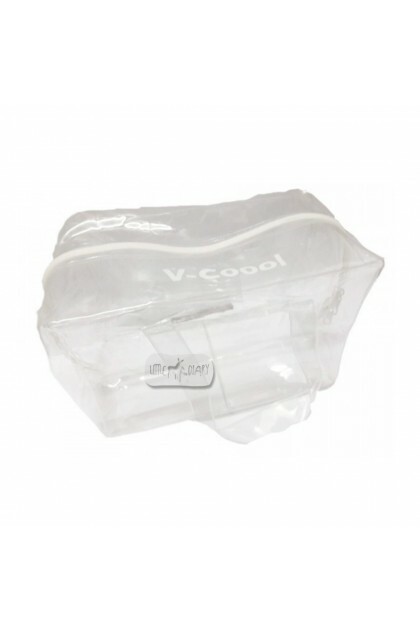 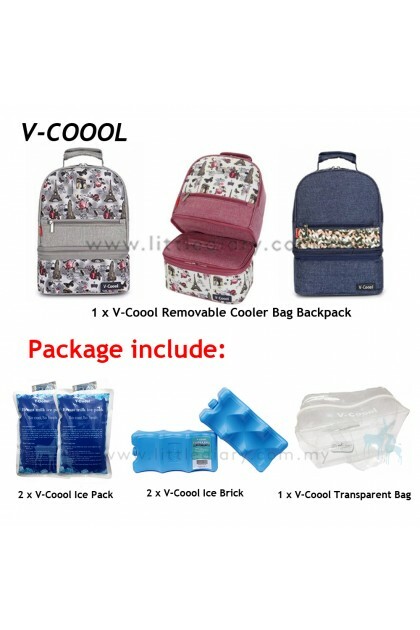 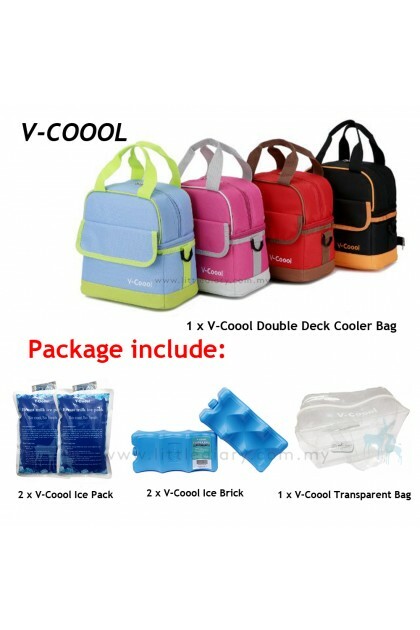 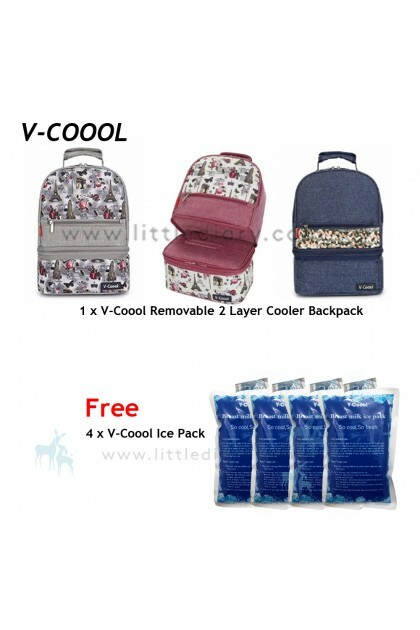 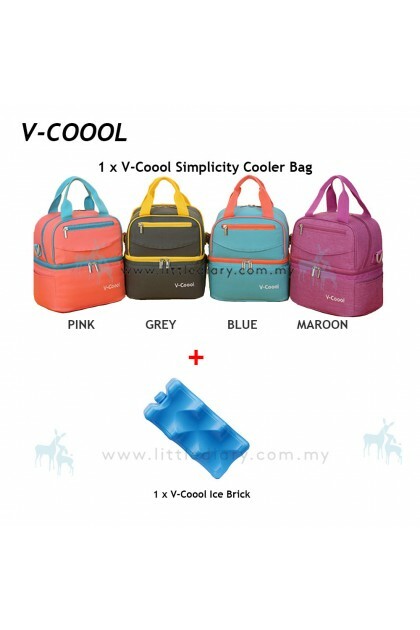 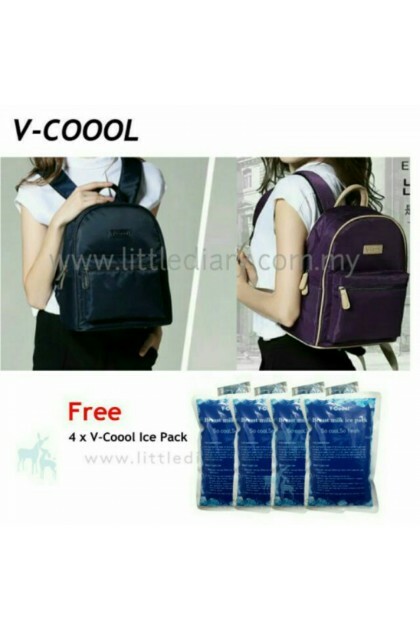 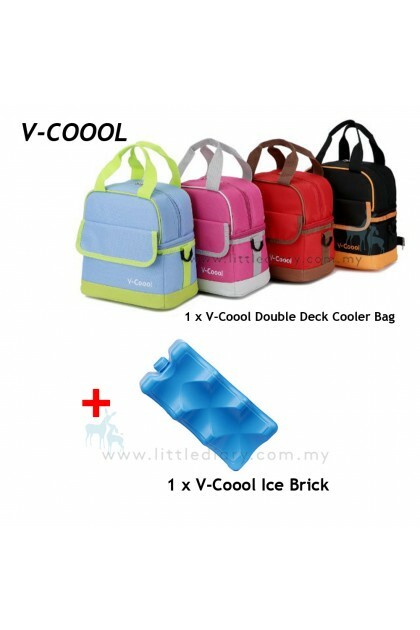 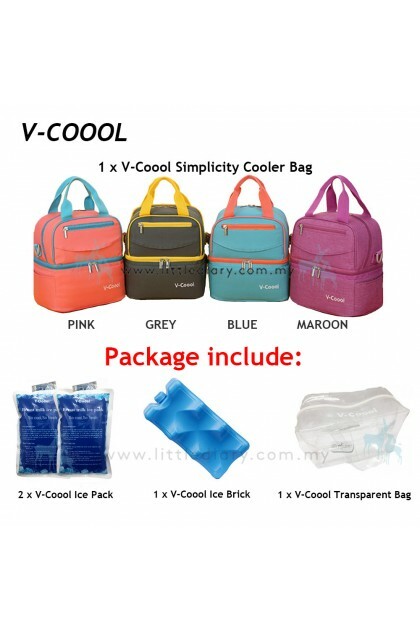 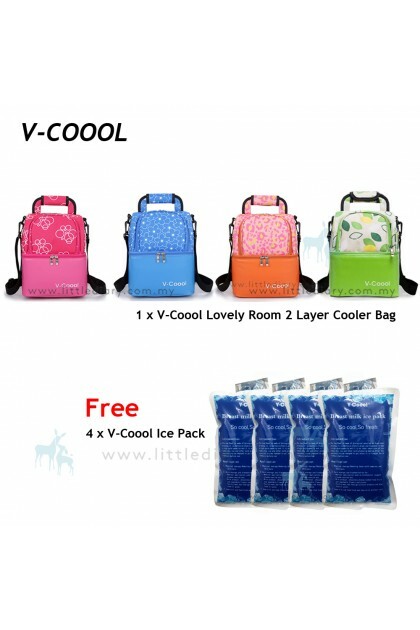 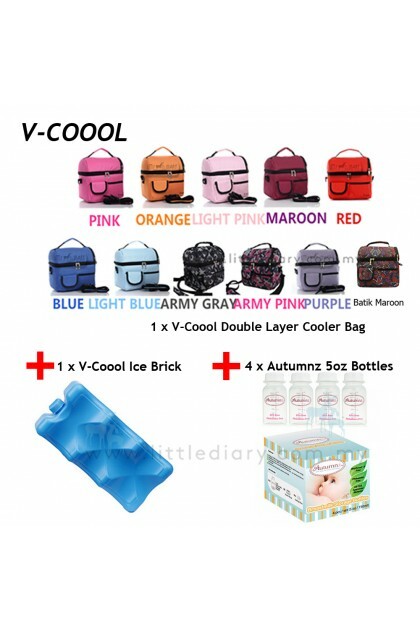 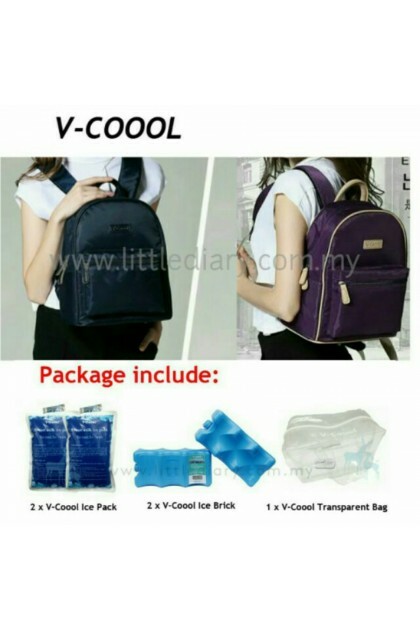 - Trendy and good quality cooler bag. 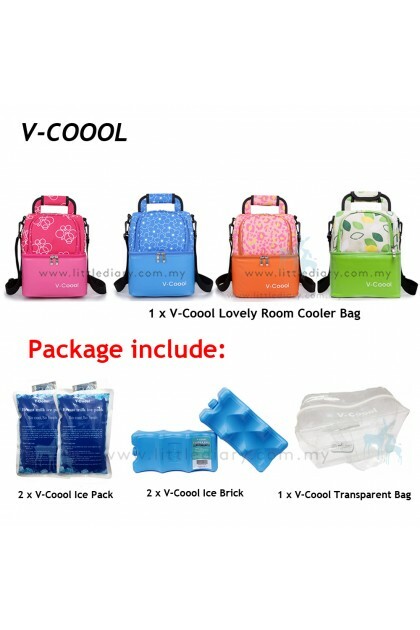 - Shoulder sling design, carrying easily and comfortable. 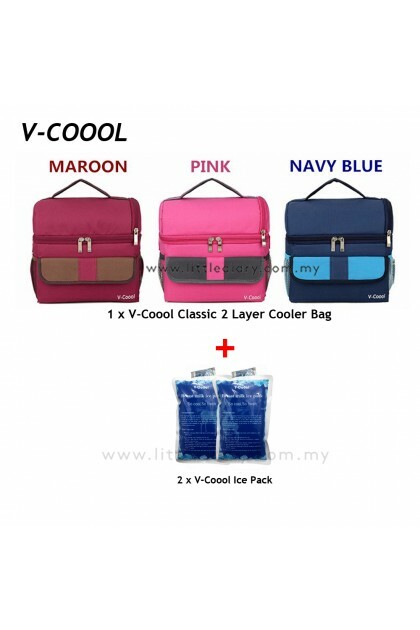 - Twin zip and side pocket. 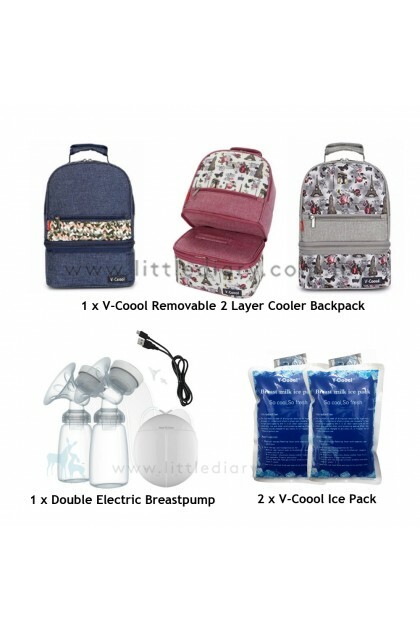 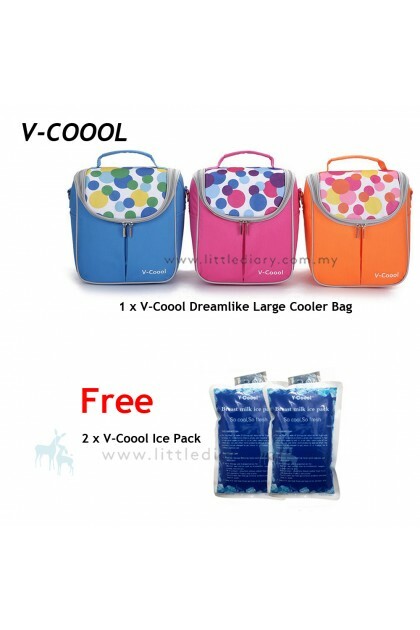 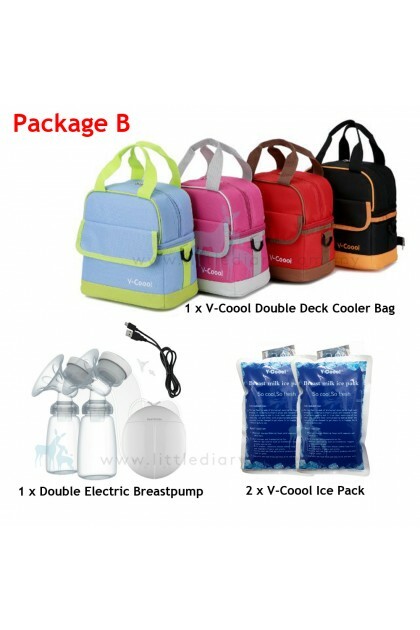 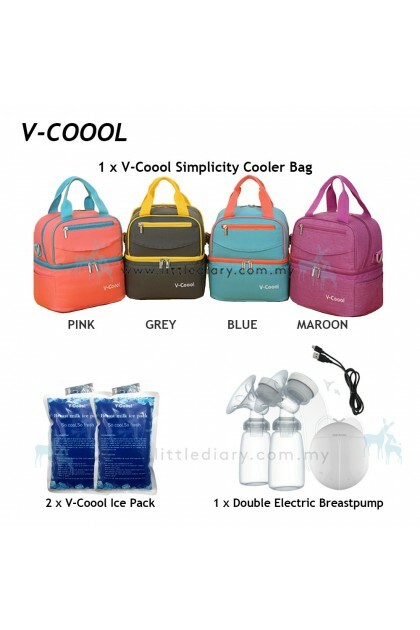 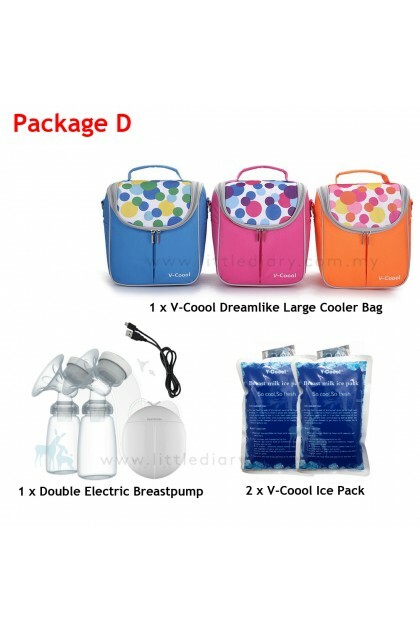 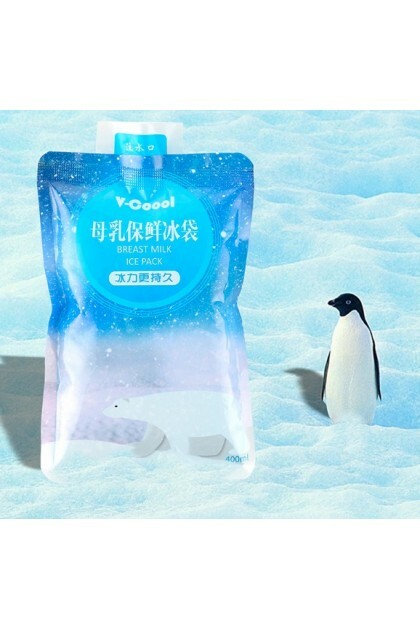 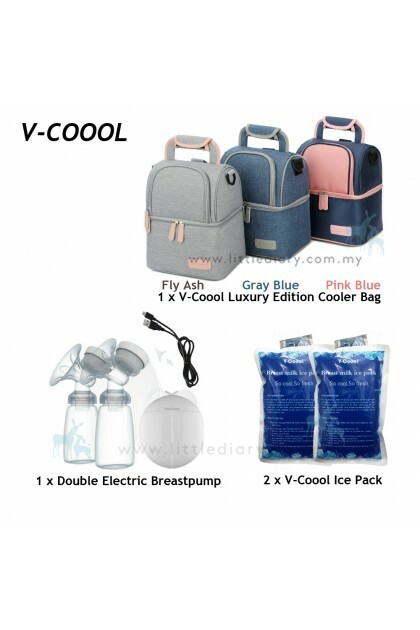 - Keep your breast milk, food and drink chilled. 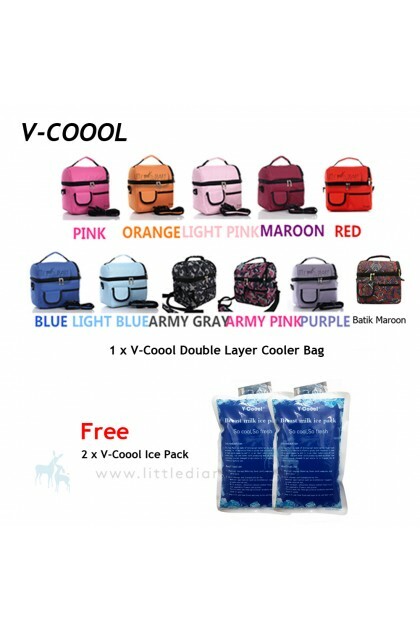 - High quality waterproof and dirt-resistant outer layer making it durable and easily maintained. 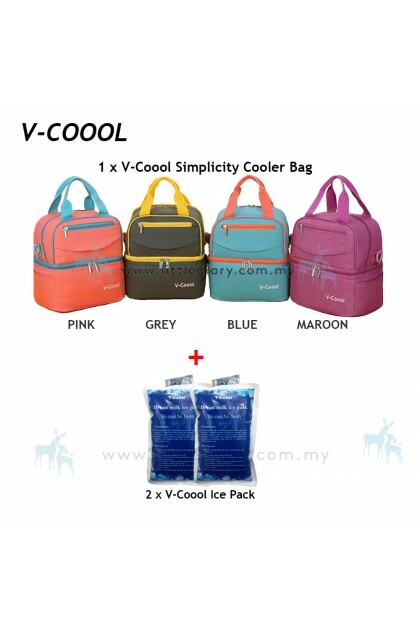 - Smart and casual, it is very suitable for outdoor activity. 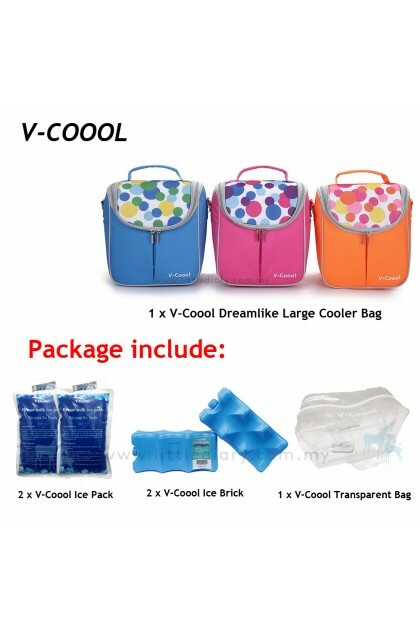 Material:High-end cationic imitation cloth oxford,tin foil liner;SIZE: 22.5 cm X 17.5 cm X12.5 cm.